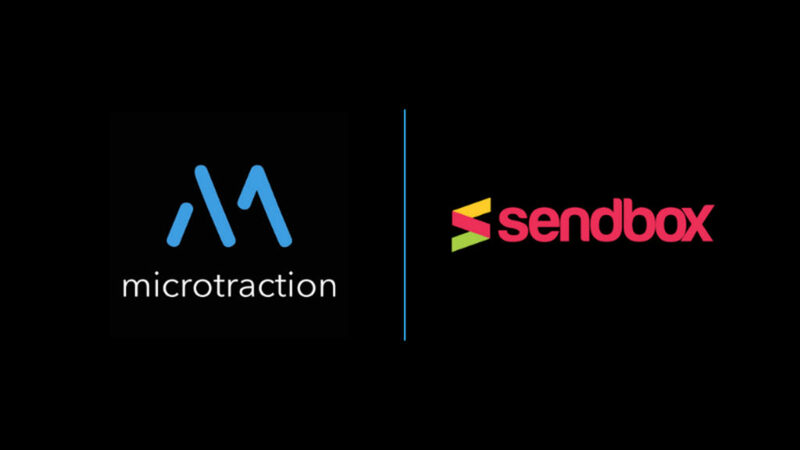 In its first deal of the year, early-stage investment platform Microtraction has announced that it has invested in Nigerian tech startup Sendbox. Sendbox provides shipping, escrow payments and discovery services to merchants and customers who carry out ecommerce transactions on social media platforms. The Lagos-based startup was founded in 2016 by CEO and CTO Emotu Balogun and COO Olusegun Afolahan — both former founders of fashion ecommerce marketplace Traclist. The company appears not to be trading any longer. Baolgun told tech publication Techpoint in a 2017 article that Traclist had “temporarily shut down”. Microtraction ordinarily invests $65 000 in two stages. The first investment is usually about $15 000 in exchange for a 7.5% equity stake. This is followed by an additional $50 000 convertible note at a $1-million valuation cap for companies that Microtraction says have shown “significant progress” after the platform’s initial investment. 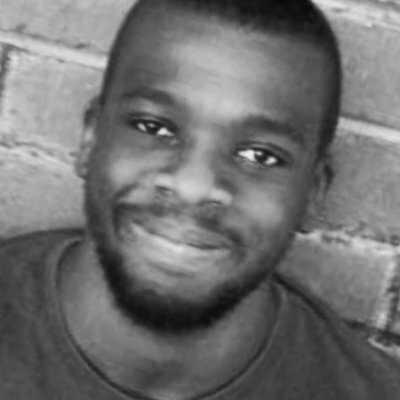 In a statement announcing the investment last Thursday (21 March), Microtraction partner Dayo Koleowo said he was impressed by how quick the Sendbox founders were able to identify challenges or problems while running their business, as well as their ability to quickly find solutions on their own. It is not clear when exactly the deal was concluded, when asked for details on when the deal was signed Koleowo earlier today (26 March) said it was done “earlier in the year”. 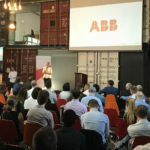 Koleowo said when the deal took place Sendbox had already signed up over 4000 merchants, in addition to 1000 users who he said have used the startup’s platform “at least once” in the last six months. “(At the time of the deal) they were also generating over $4000 in revenue monthly. They had 400 active users — new and returning — with over 40% of transactions being made by returning users,” said Koleowo. In an email to Ventureburn today (26 March), Afolahan said the startup needed the investment to improve on its existing products and to launch more “market innovative” products that he said will improve the value Sendbox is currently adding to the ecosystem. He added that the investment will also be used to grow the Sendbox team by hiring more people and for training. The startup currently employs 14 staff and has about 7000 registered users. “We went through this problem iteratively before sourcing for external funds,” he added. Afolahan explained that Sendbox’s biggest challenge is currently Nigeria’s infrastructure deficit, given how technology is increasingly becoming the core of the startup’s business. “We are growing rapidly and being able to integrate courier services and having partners with the required technology has been a challenge,” he said. Editor’s note (26 March 2019): The article has been updated to include Sendbox COO Olusegun Afolahan’s comments.